RUMBLE by R.I.P.P.E.D. is an authentic, yet simple to master, cardio mixed martial arts adapted for the group exercise environment. You will use a weapon; The RUMBLE Stick – which creates a higher degree of training and is an extension of your body, which enhances spatial awareness and overall movement. RUMBLE is formulated with systematic science-based techniques that are safe, effective, and most importantly, FUN! Learning this exercise technique is as simple as signing up for our Virtual Instructor Training. We made becoming an instructor easily accessible, because we are passionate about sharing the benefits of RUMBLE with the world. Each routine is set up in a way that anyone can understand and complete, but difficult enough to get a full body workout that challenges your cardio and strength. The best aspect of this work out is how easy it is to learn, and to teach! The combination of cardio, punches, kicks, sticks, and great music makes this work out the perfect group exercise environment. When you’re teaching RUMBLE, you will feel the energy from start to finish. When you’re doing RUMBLE, no martial arts experience is required. All you need is a willingness to sweat, a drive to get an incredible workout, and the desire to have fun along the way. Similar to R.I.P.P.E.D., RUMBLE has been created for EVERY body! When you become a certified RUMBLE instructor, you will always have encouragement and help from our Master Trainers. In our upcoming Virtual Instructor Training on February 9th, master trainer Jenna Moore will be leading the course. 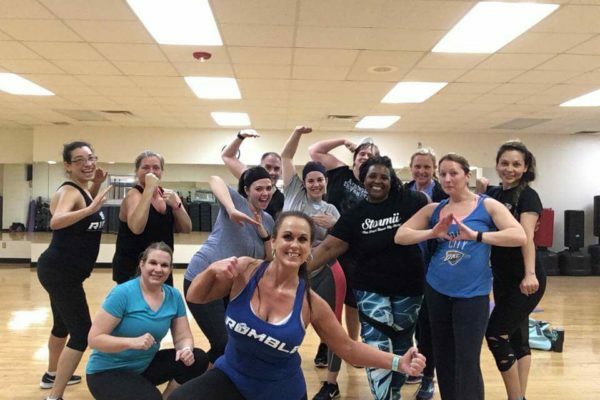 As a former dancer, she loves teaching RUMBLE because the music keeps you -and your entire group- motivated to push yourself to the end. 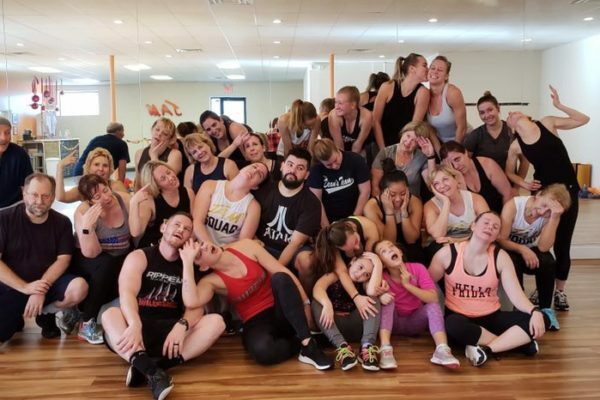 If you ever have questions about music, certain steps in the routine, or anything involving the way you teach this amazing workout to your class, our community of trainers will always be there for you. Demo this at any gym; and they will love to have this on their schedule with you as the instructor. Get ready to have fun and change lives with this action-packed MMA-style group exercise class. 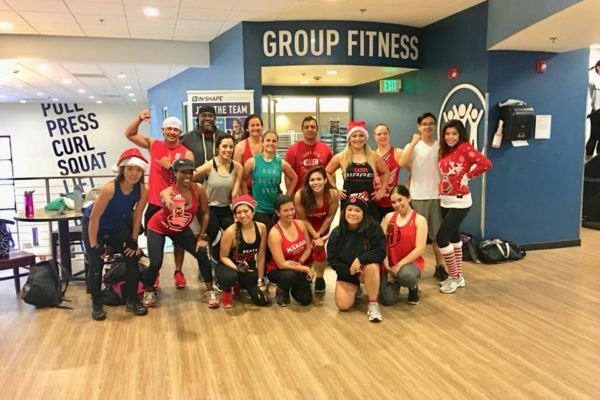 Join the many instructors that are now currently teaching this new and fun program at fitness facilities across the country. 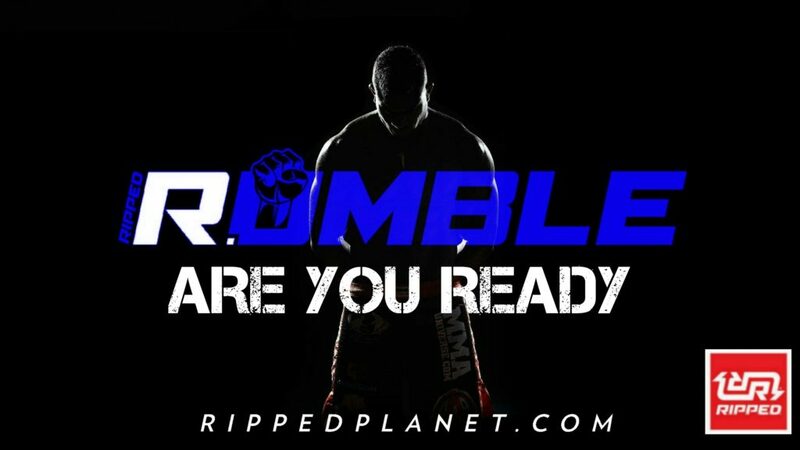 Our next RUMBLE Virtual Instructor Training is Saturday, February 9th at 9:00 AM!